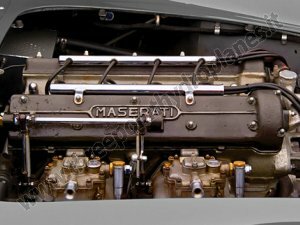 The power and reliability of Maserati's engines was not only proven on the motor racing circuits of the world but also on water! 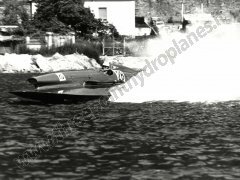 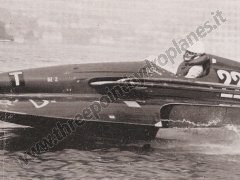 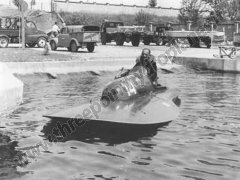 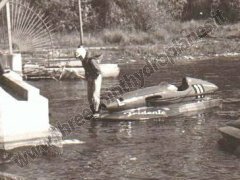 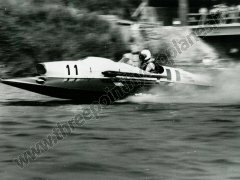 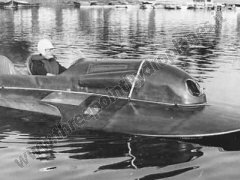 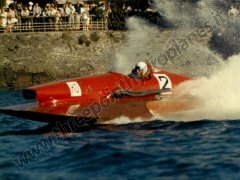 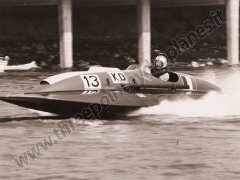 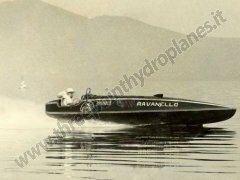 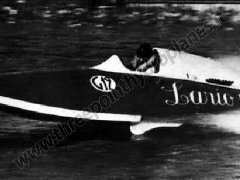 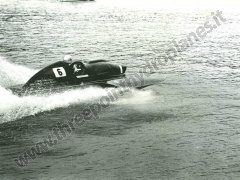 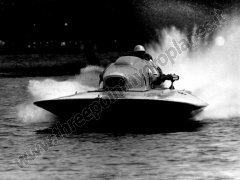 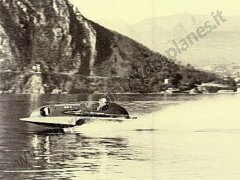 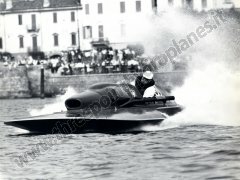 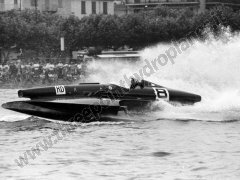 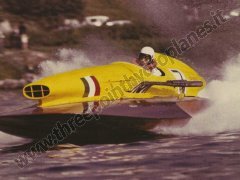 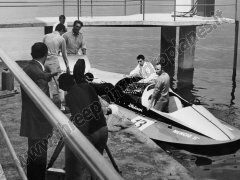 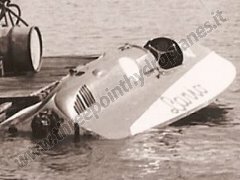 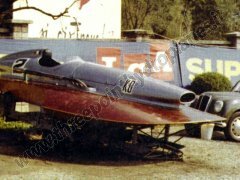 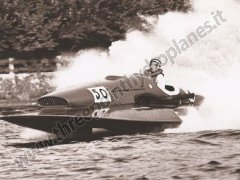 For many boat builders chose Maserati engines to power their inboard race boats to Italian and World Championships. 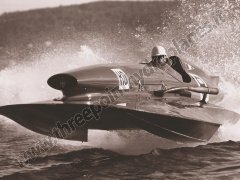 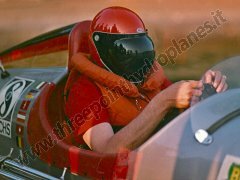 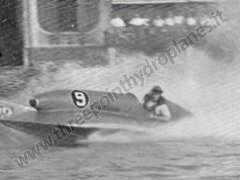 The name Maserati has been linked with this sport since 1930, and their engines have always taken the Italian power boats to very highest levels, conquering many records and world championships. 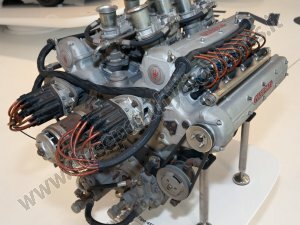 Engine: Maserati V5 5000 cc. 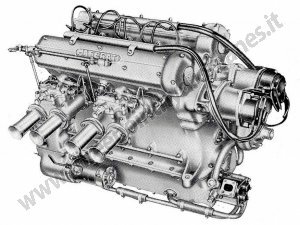 Engine: BPM 2800 cc., Maserati 250S 2500 cc. 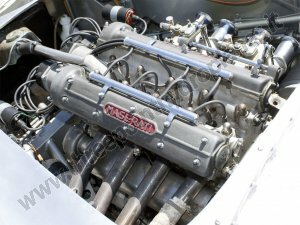 Engine: Maserati 250S 2500 cc. 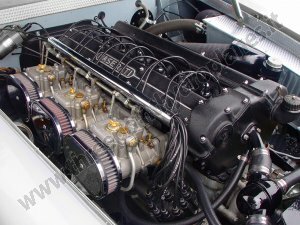 Engine: Maserati 150S 1500 cc. 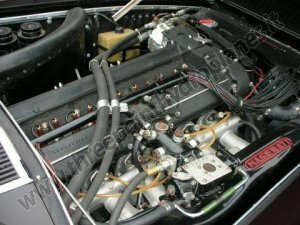 Engine: Maserati 150S 1500 cc., BPM Jonic 2500 cc. 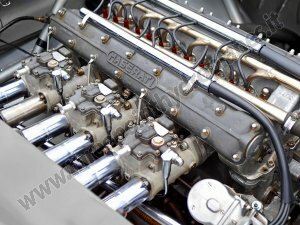 Engine: Maserati 290S 2900 cc. 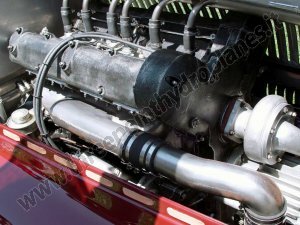 Class: M 2800 - KC 500 KG. 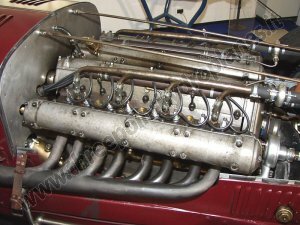 Engine: Maserati 450S 6400 cc. 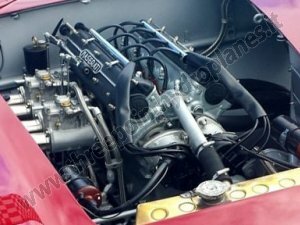 Engine: Maserati 450S 5700 cc. 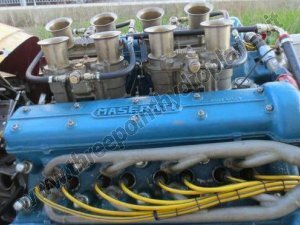 Engine: Chevrolet 5000 cc., Maserati 450S 5700 cc., Ferrari 12 cilindri, Alfa Romeo 4000 cc. 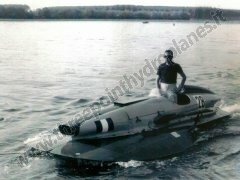 Class: KD 800 KG. 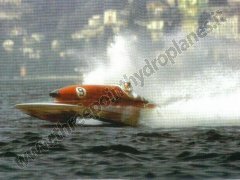 - KD 900 KG. 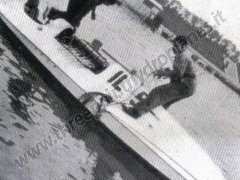 Class: KD 900 KG. 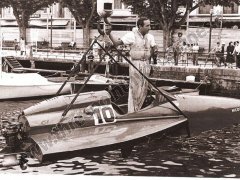 - 7000 A.B.P.A. 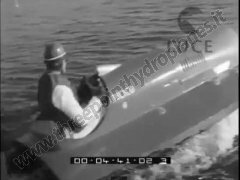 Class: KD 900 KG. 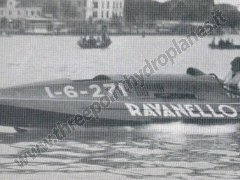 - 7 Litri A.B.P.A.